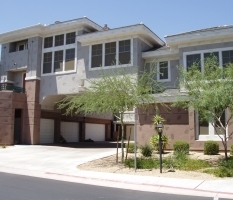 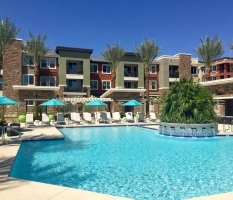 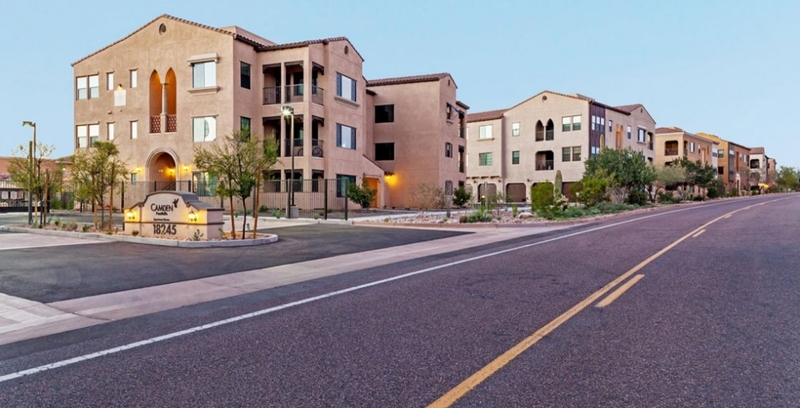 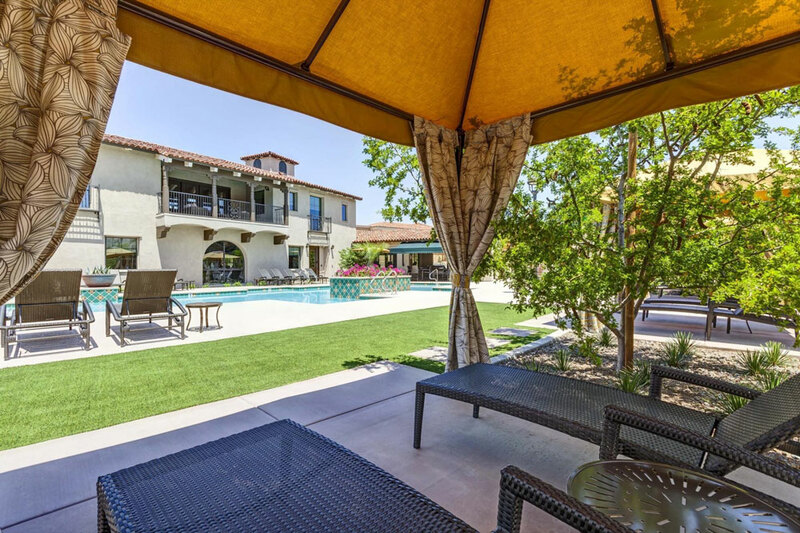 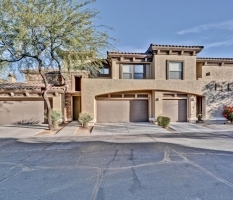 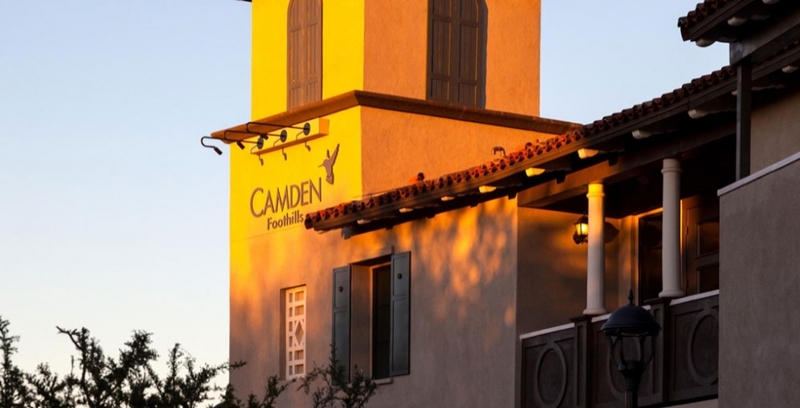 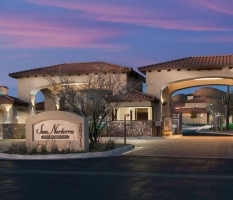 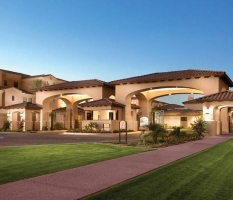 Located in the heart of Scottsdale, Camden Foothills is all about location. 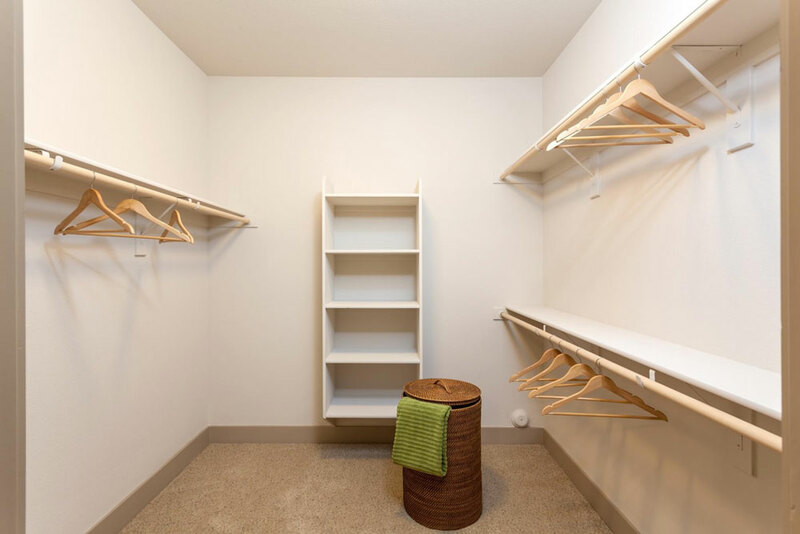 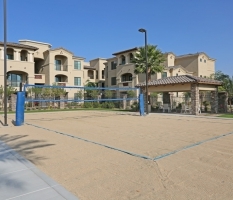 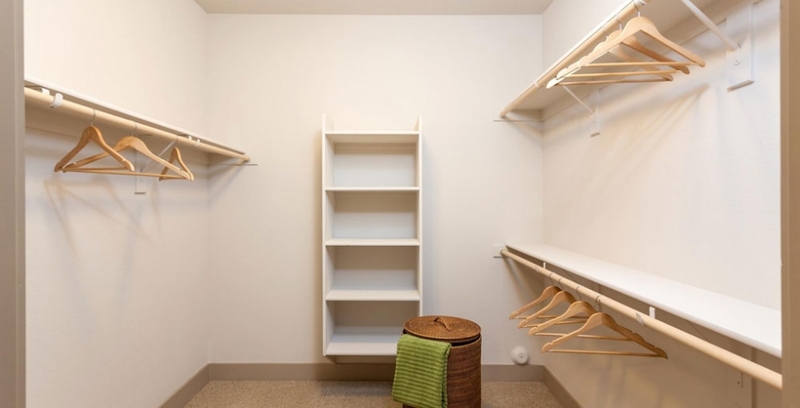 A world of convenience awaits you at our apartment community. 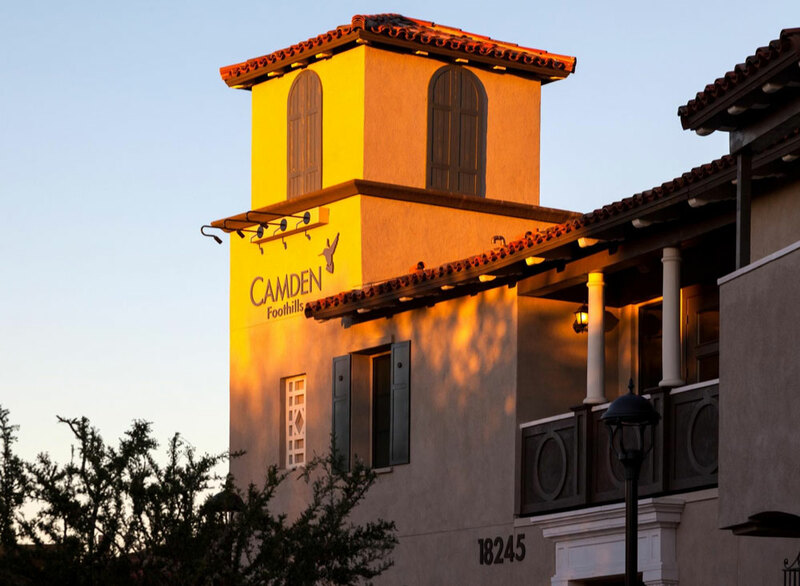 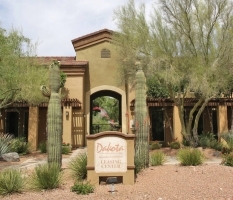 Nestled in the DC Ranch Community of Scottsdale, Arizona, Camden Foothills is near surrounding golf courses including McDowell Mountain Golf Club. 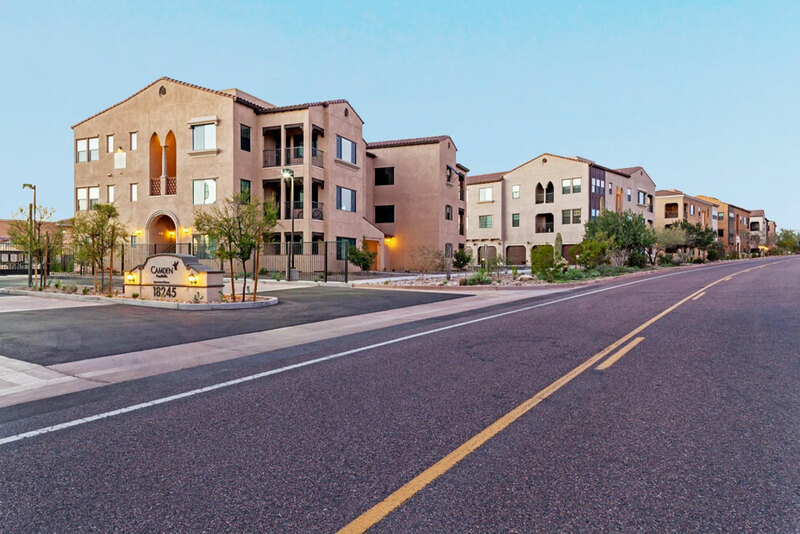 If dining and shopping interests you, Scottsdale Fashion Square and Kierland Commons are just a few miles away. 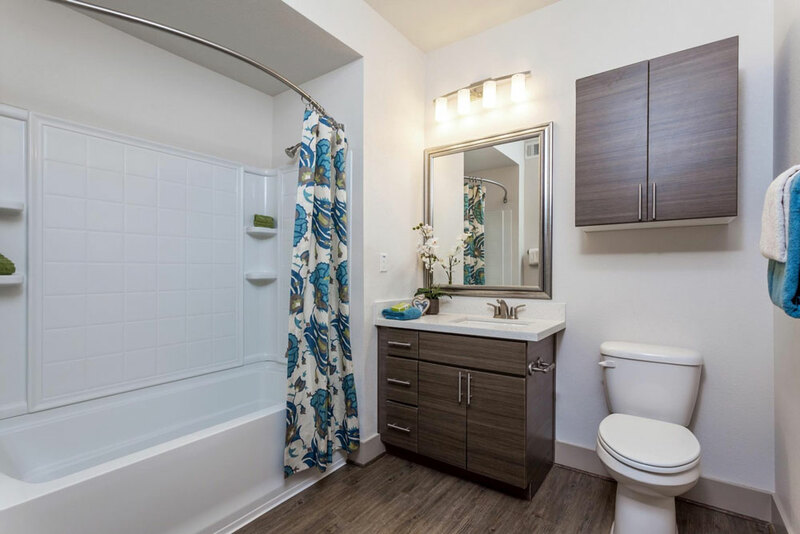 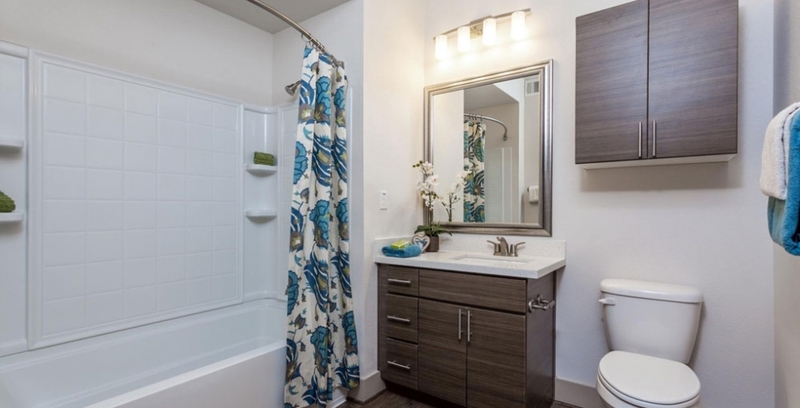 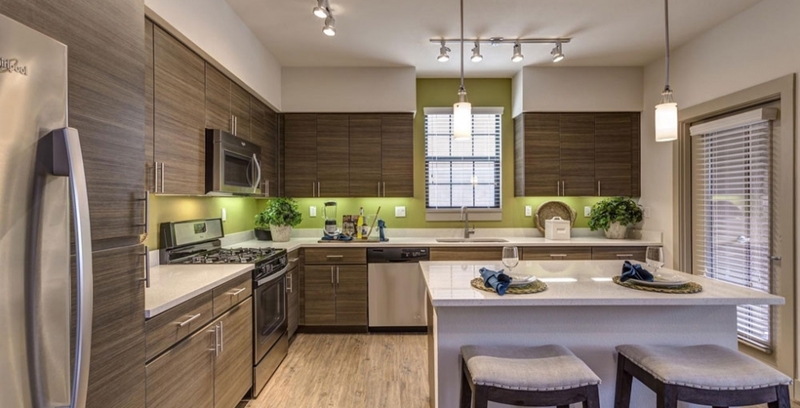 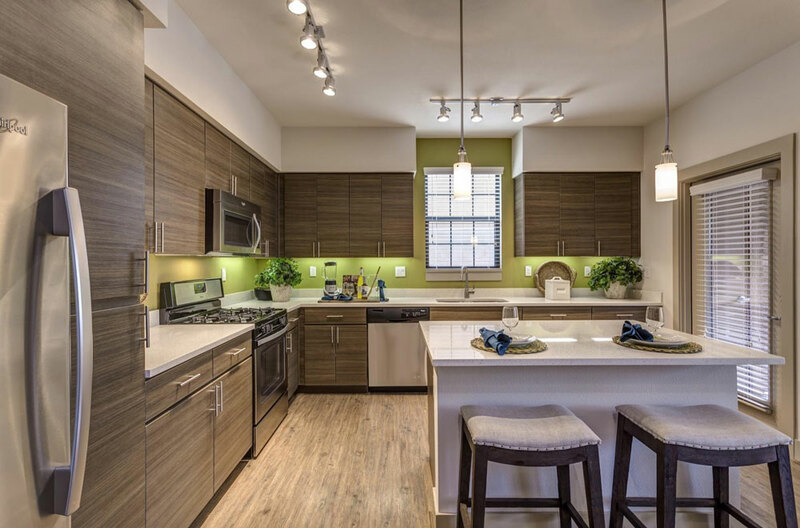 Choose from a variety of one, two and three bedroom luxury apartment homes featuring chef-inspired kitchens, Quartz countertops, stainless steel appliances and hard-wood floors.